A day in the Hinterland at the Gold Coast. Many travellers to the Gold Coast tend to stick to the beach for fun and sun. It is refreshing to soak up the heat and enjoy the pleasure of the salt water but for those staying in town a few days, it is worth heading north into the hinterland high above sea level. Just one-hour drive outside of Surfers Paradise down the Gold Coast Highway is Mt Tamborine. There are several walking tracks and surrounding towns to visit. 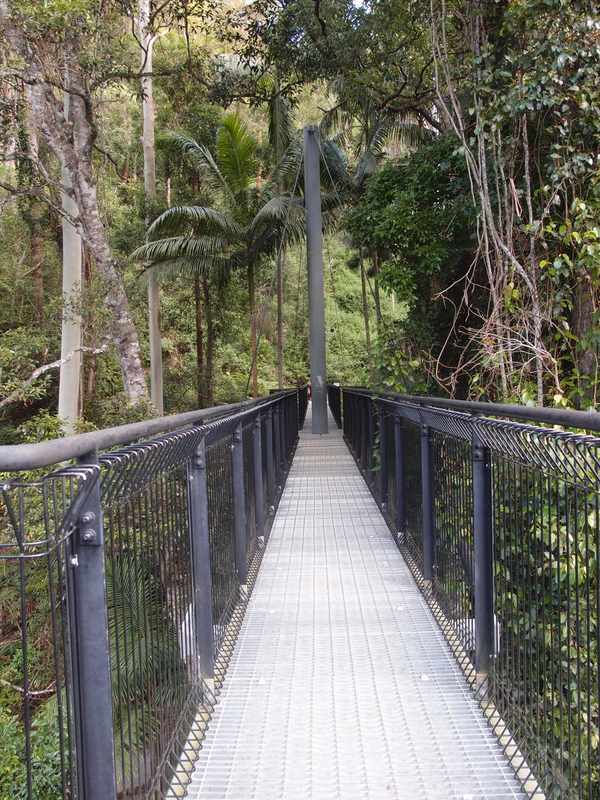 For those on a relaxing holiday who wish to avoid long and winding dirt tracks head to the Skywalk, 10 minutes out of Mt Tamborine for an insightful look into the surrounding rainforest and animal habitation in the area. The Skywalk is a combination of high-flyer bridges above the rainforest and lower level ground walking in a circular track that takes about 15 minutes to cover. Along the way there are information points that provide useful facts on flora and fauna. The Skywalk costs $20 to enter and whist it may not be worth the tourist fee, the rainforest itself is a natural beauty. Heading back into town, Mt Tamborine is like most country towns off any major highway; it survives on passers by and visitors to the area. There are many places to eat, drink and shop in Mt Tamborine including a variety of vineyards and breweries. The gallery shop in the towns centre is home to home made jams, chillies, sauces and spices as well as all natural homeopathy and skincare ranges from the area. 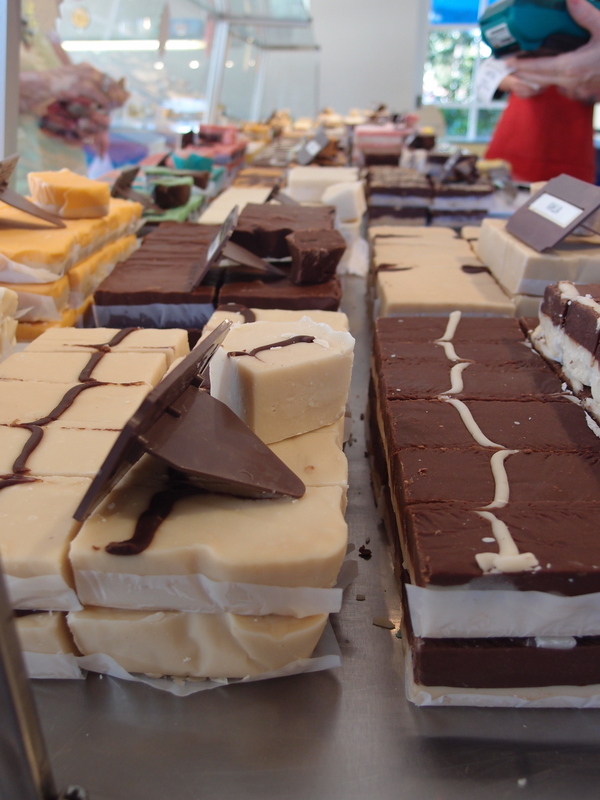 Fudge Heaven is also worth the visit for those with a sweet tooth. 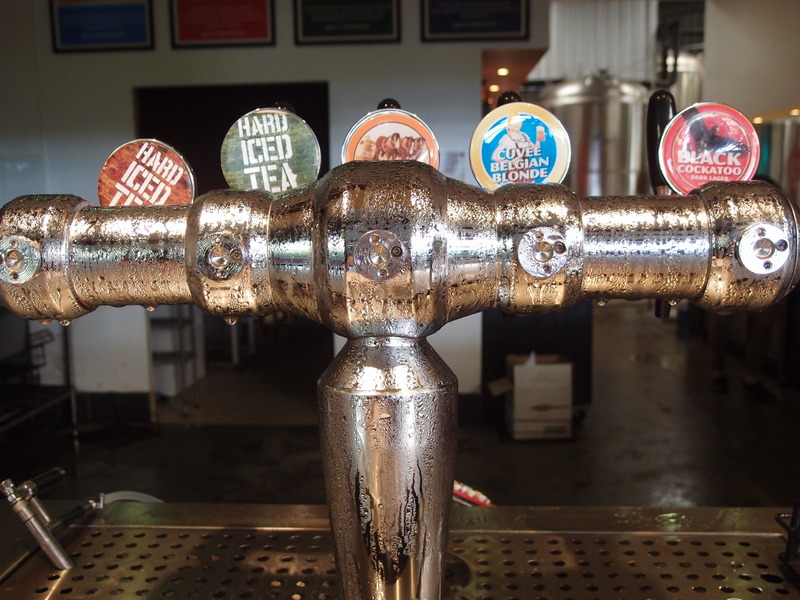 The highlight of Mt Tamborine is the MT Brewery at the southern end of the main street, Gallery Walk. The Brewery shares their land with The Witches Chase Cheese Company and the Liquid Amber Bistro and Grill. The complex is the best place to eat in town and offers more than just the basic pub fair. 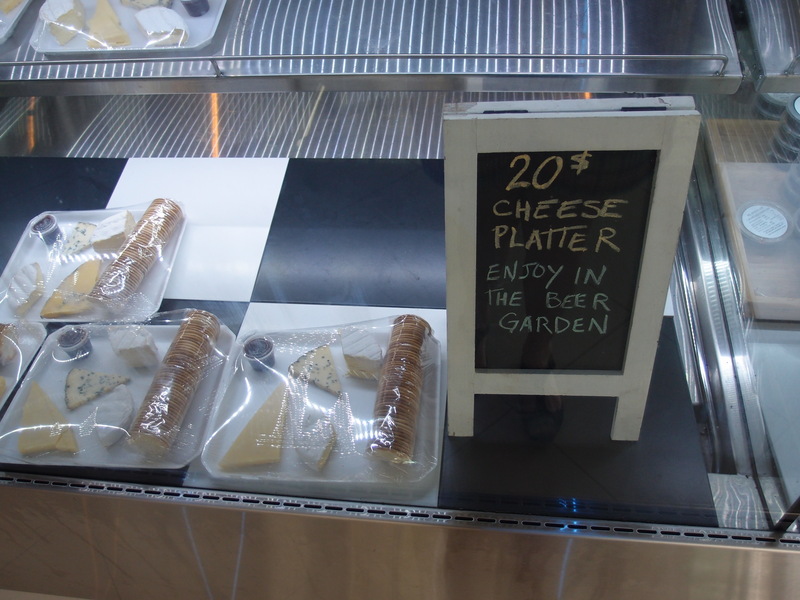 The Witches Chase have $20 cheese platters you can accompany your beer with as well as a decadent range of soft and hard cheeses. The Brewery is quirky (remember QLD is known for its Bourbon!) and brews a selection of lager, stout, Pilsner, ale and blonde all on tap. 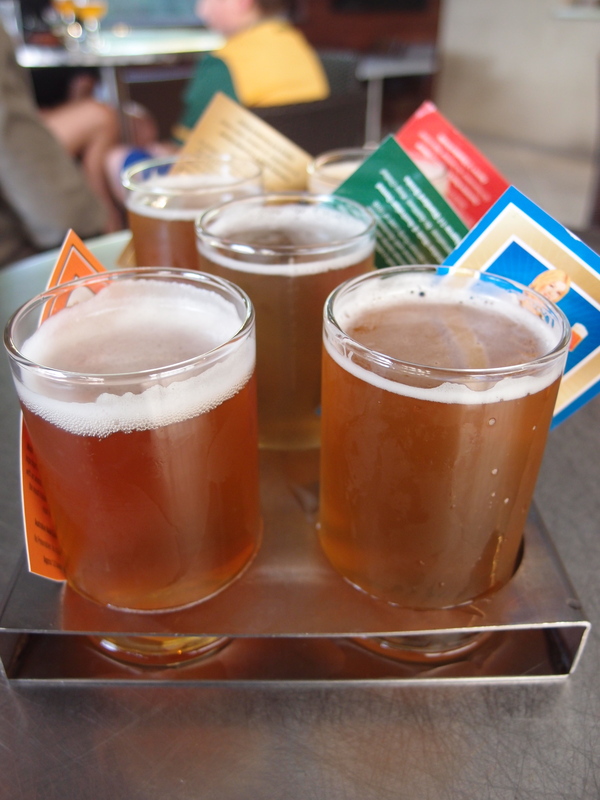 The $12 tasting tray is a great selection of their top six on tap that day and is also available by the six pack for take away. Car hire is vast around the coast but the most competitive and locally supportive business I found was Broadbeach Bargain Car Rentals inside the Oasis shopping centre at Broadbeach. Car hire is $75 a day and the cars are clean, well cared for and run well. ← Cristina Re (of sunshine and happiness) all things sophisticated and lady like.